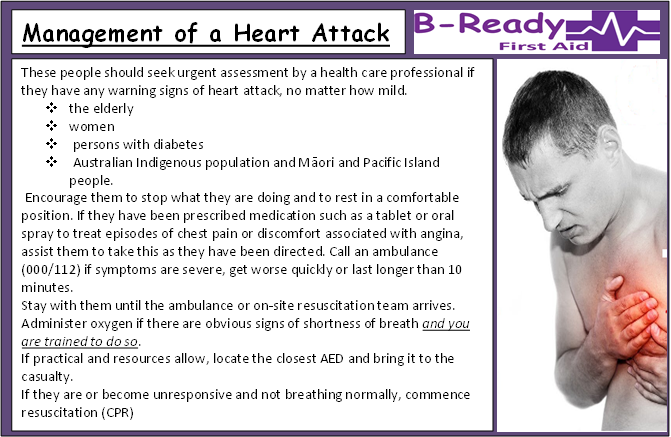 B-The one to make a difference learn CPR, First Aid, Asthma & Anaphylaxis Management with B-Ready First Aid in Brisbane's North,South East &West. 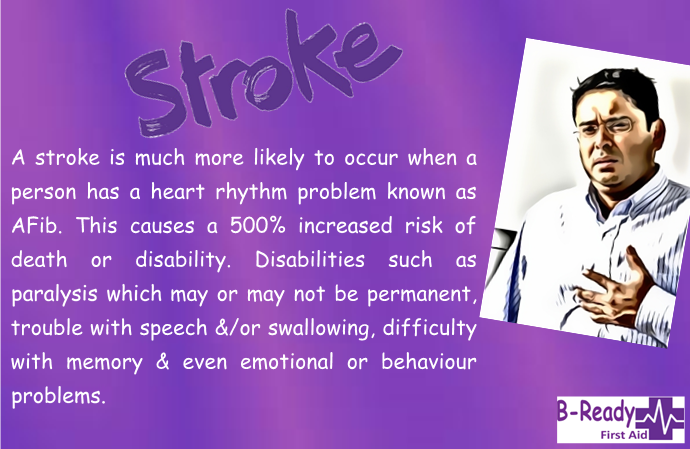 Call an ambulance for anyone who has shown signs of stroke, no matter how brief or if symptoms have resolved. 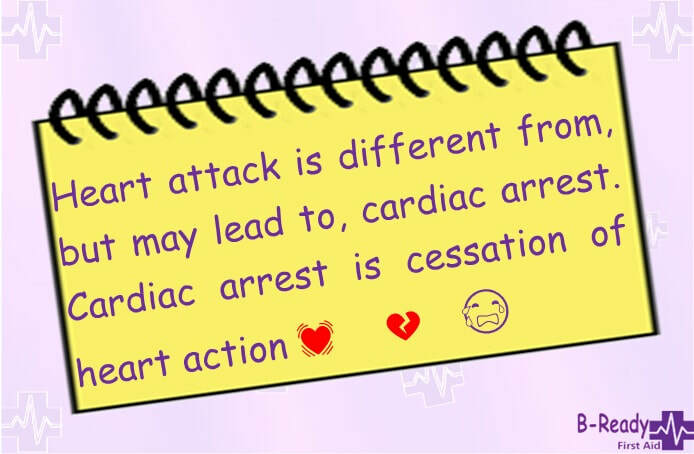 A little refresh about Heart Attacks. 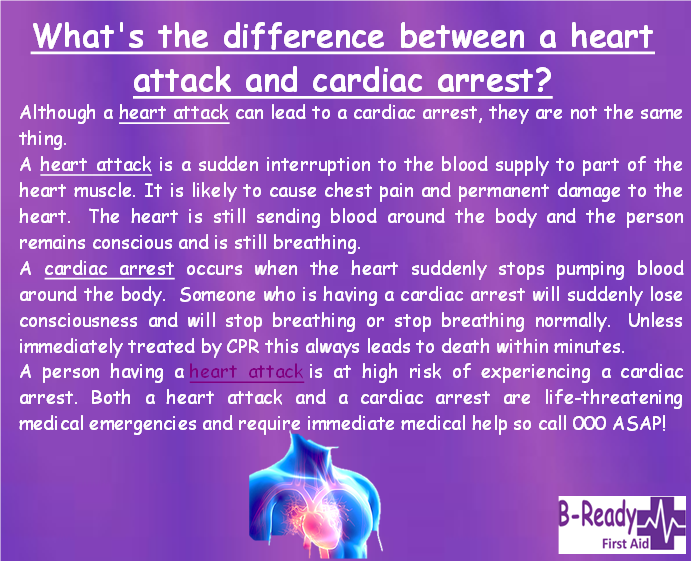 Not all Attacks are the same some may not even experience warning signs & others may only have one or 2. 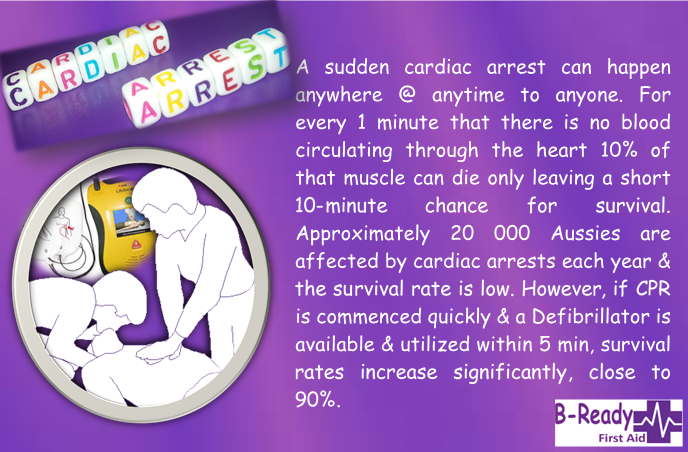 Early recognition & action is key as every minutes counts! 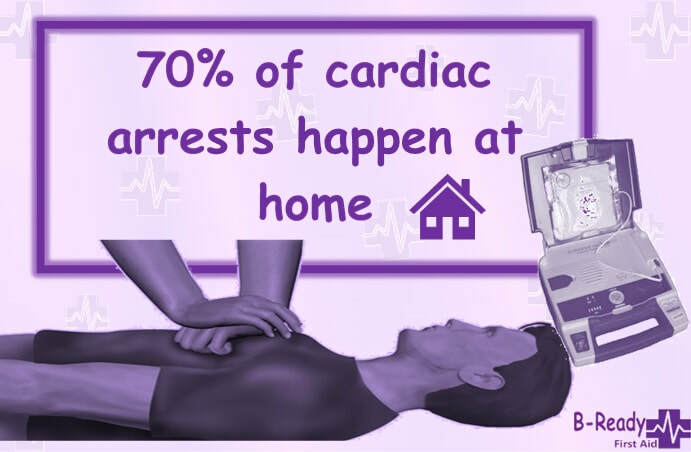 Learning CPR can increase these odds! 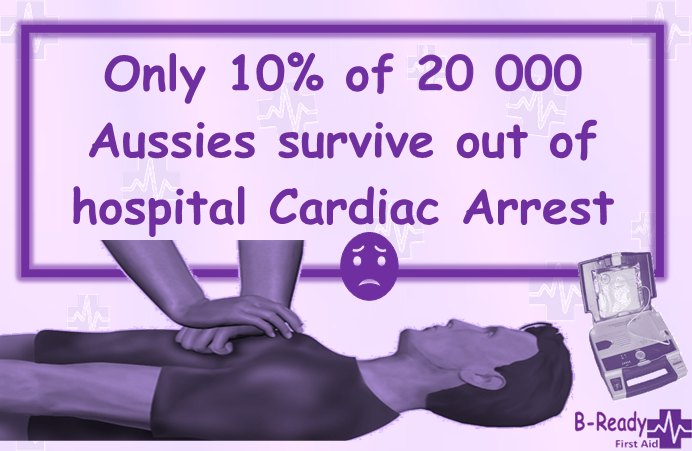 Too many people are dying! 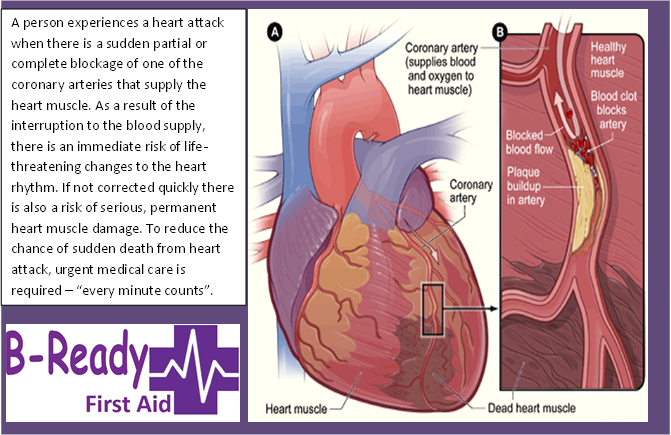 Knowing your blood pressure & risks can raise awareness, that the body is not running smoothly & could indicate problems. 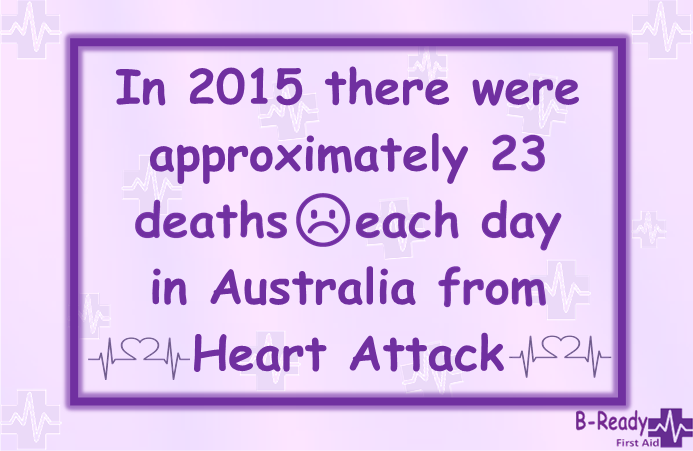 If you are suspicious something is not right always get it checked out! 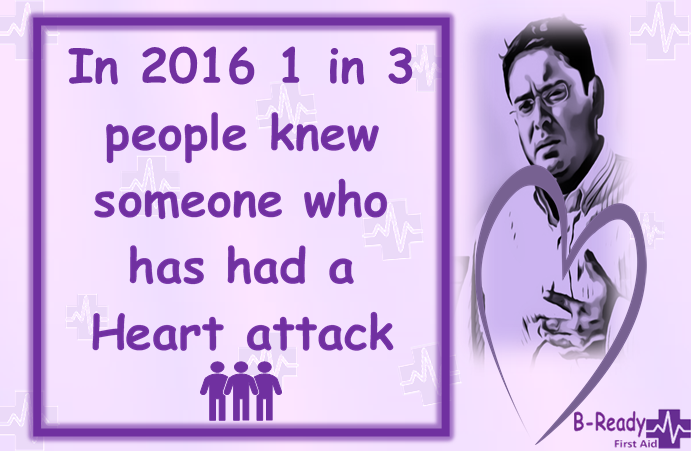 Would you recognize the signs of AFib & what it really could mean? 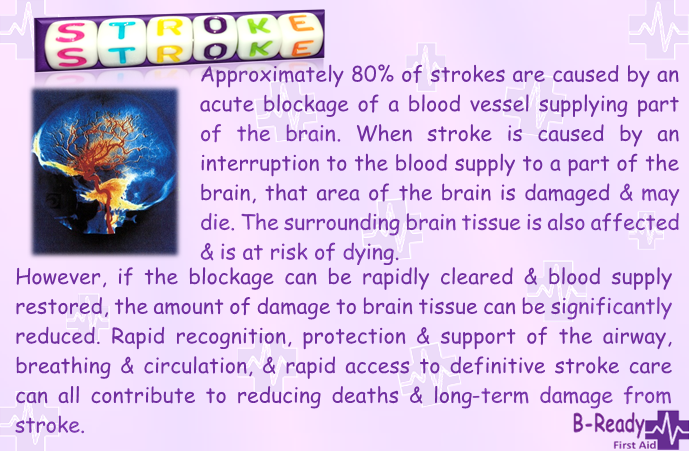 Here are some facts for Australia that might just help raise awareness of just how prolific Stroke's occur :( Scary & Sad what do you think ? 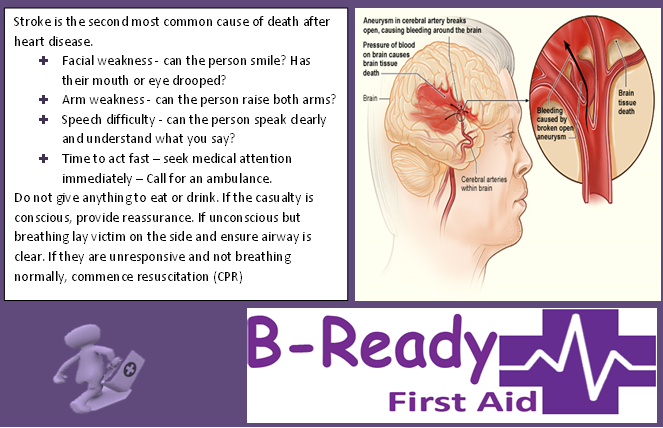 ​B-Ready First Aid: Learn the difference but more importantly learn how to help! 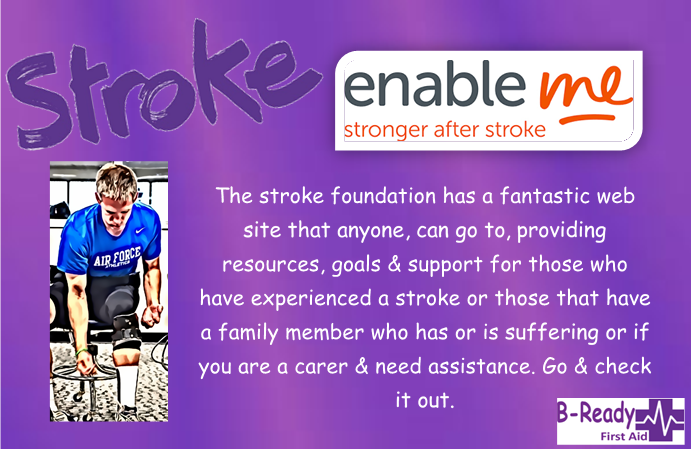 Enableme is a web site you can utilize for those directly or indirectly affected by Stroke. 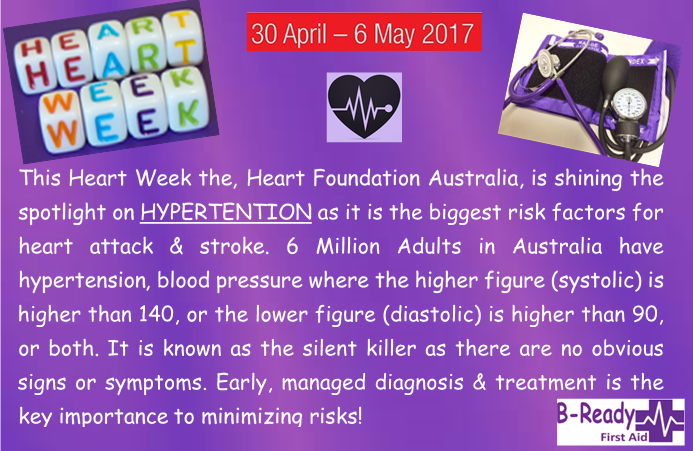 Well done Stroke Foundation on this world first.